Project Address Jaypee Greens, Greater Noida-201310, Uttar Pradesh, INDIA. 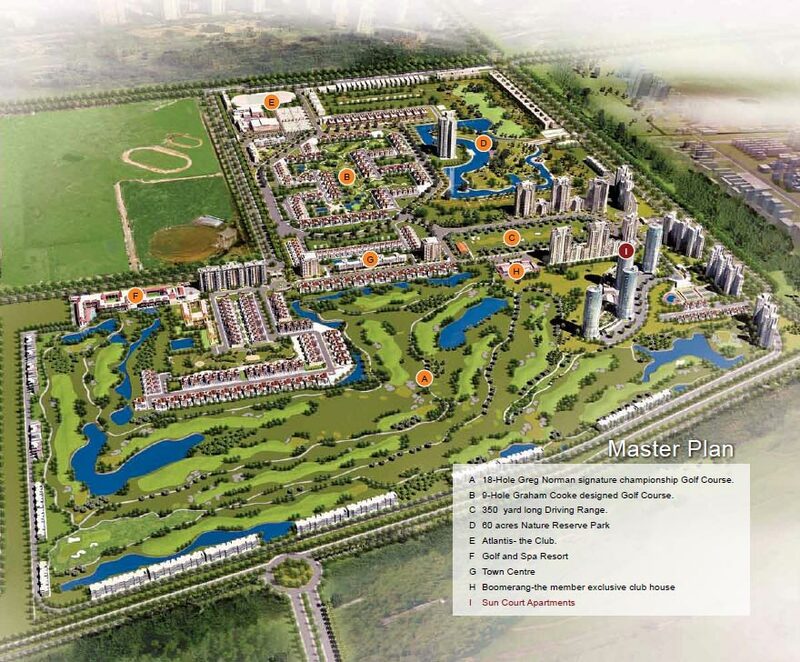 Greater Noida 1330 - 3582 Sq.ft. Greater Noida 1295 - 1820 Sq.ft. Greater Noida 2153 - 2153 Sq.ft. Greater Noida 3850 - 3900 Sq.ft. 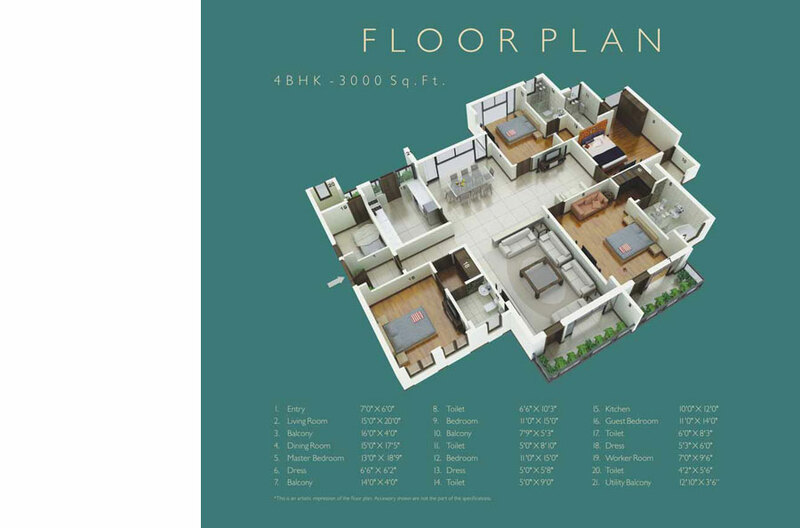 Greater Noida 1604 - 3923 Sq.ft. Greater Noida 2200 - 3000 Sq.ft. 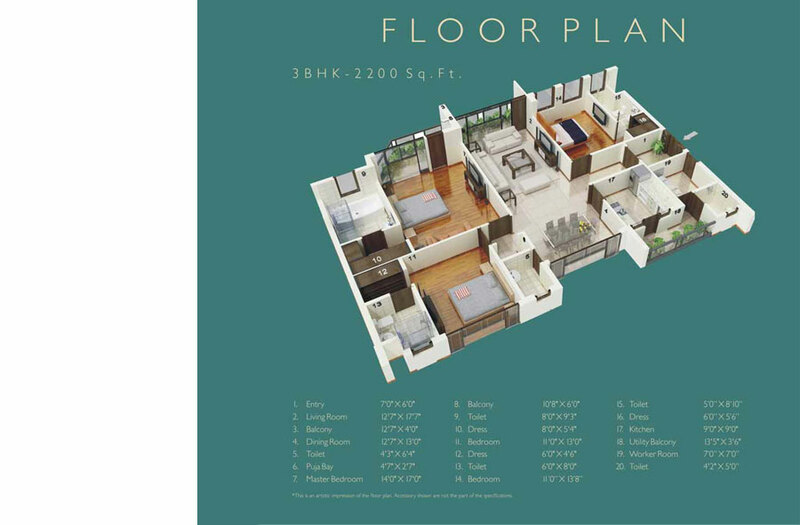 Greater Noida 2333 - 3135 Sq.ft.